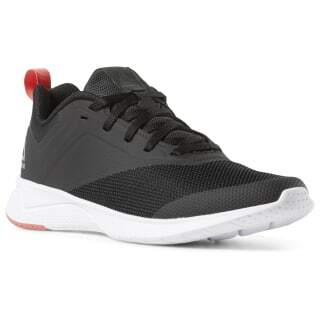 Put in extra reps at the gym or go for a light jog on the treadmill in these women's running shoes. 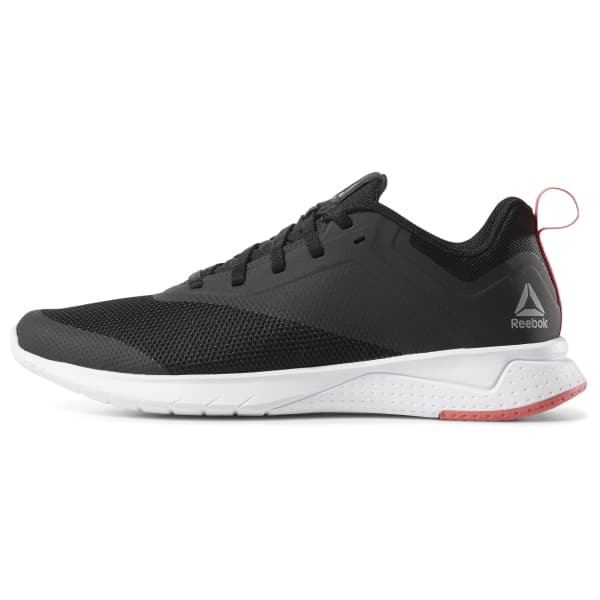 Featuring a mesh upper for lightweight support and stability, they feature a textured midsole for adaptive cushioning and flexibility on your stride. The rubber outsole adds extra traction on every surface.